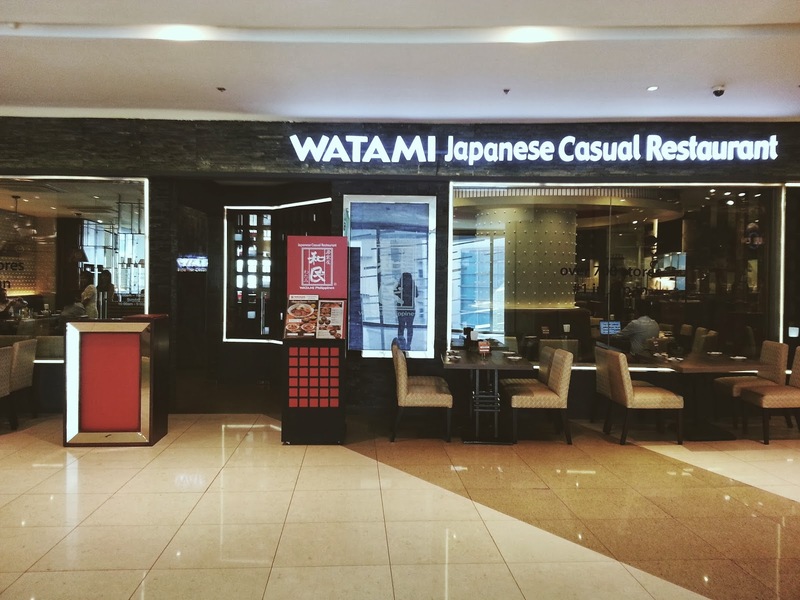 Last Monday, I was fortunate to be invited over to Watami Japanese Casual Restaurant's third branch in the Philippines, in the new East Wing of Shangri-La Mall. Before, I wasn't really a big fan of Japanese food. I think I've already mentioned a couple of times that all I knew about Japanese cuisine were the tonkatsus and karaages. 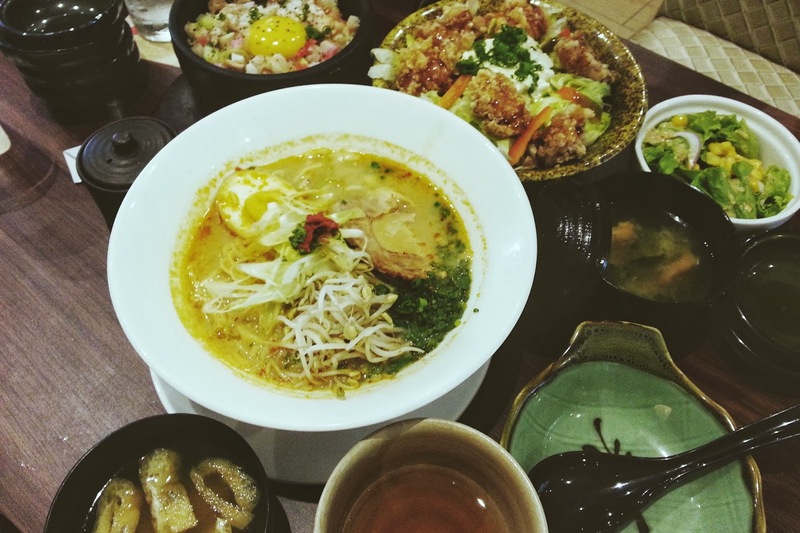 But recently, I sort of grew fond over Japanese food and found myself enjoying sashimi (oh, salmon <3), gyoza and hefty bowls of hot ramen. 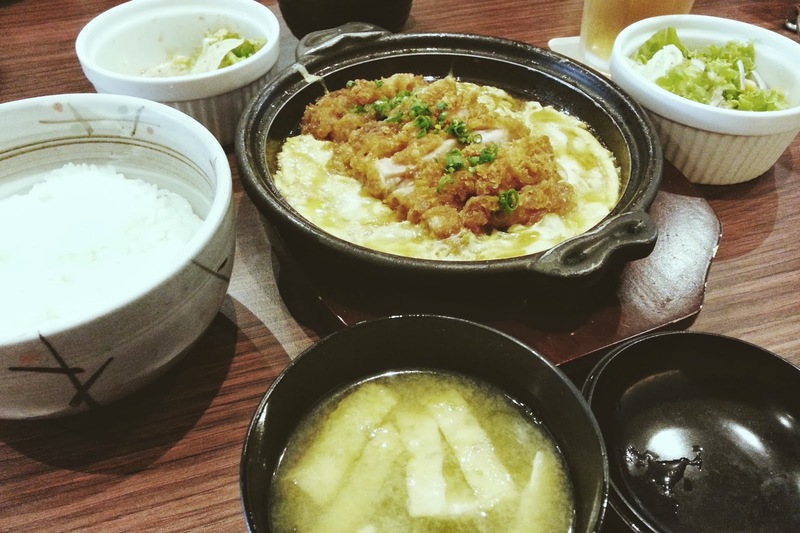 So I did not let this opportunity pass so I can know more about Japanese cuisine. Also, I loved the fact that the new branch is located at Shang's East Wing. 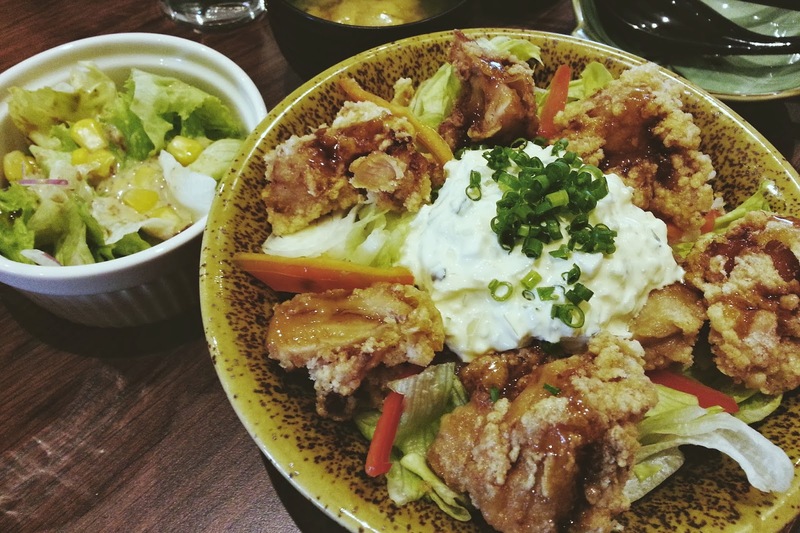 We've already tried a couple of restaurants there and I must say that, that place is a haven for people who love good food! 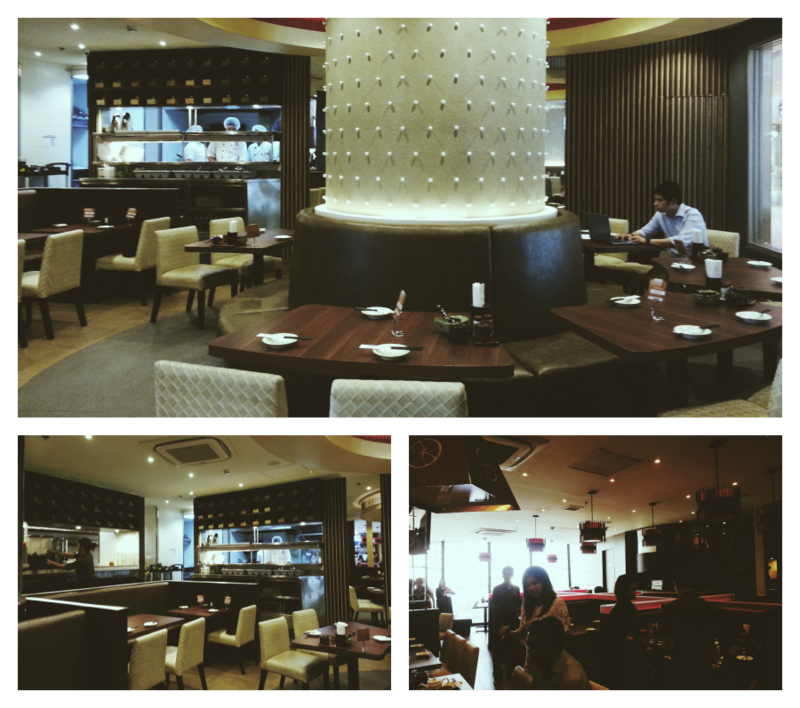 Upon seeing the resto, the words posh and sleek immediately came to mind. It wasn't traditional Japanese interiors but you know it's an Asian restaurant because of the touches of color red and some oriental accents here and there. It certainly looked and felt like it's at the high end of the spectrum as opposed to just 'casual' but it still had that relaxed ambiance that makes you want to invite friends over and just chill the day away. I was greeted by their staff with smiles and was led to where I could be seated. 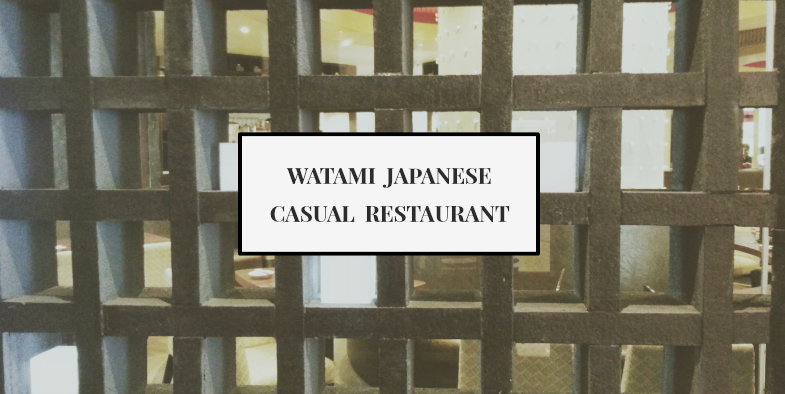 I do not know much about Watami (like it's really a super well-known restaurant in Japan and has 700 branches!) but I went anyway because I was really looking forward to have an amazing gastronomical experience, Japanese way. They served us our choice of lunch set* which they were showcasing that day. I was expecting something fresh, tasty and authentic. I thought of ordering the Watami Ramen and pairing it with the Salmon and Flying Fish Roe Rice but I saw the serving (quite huge) and opted for the chicken instead. First off, the salad was really goooood. I could probably eat an entire huge bowl of that. So good. The chicken had that initial crunch into it but was really, really tender and flavorful. I'm glad that the scrambled egg sauce (egg makes every dish 10x better!) didn't ruin the crunch that the chicken cutlet had. 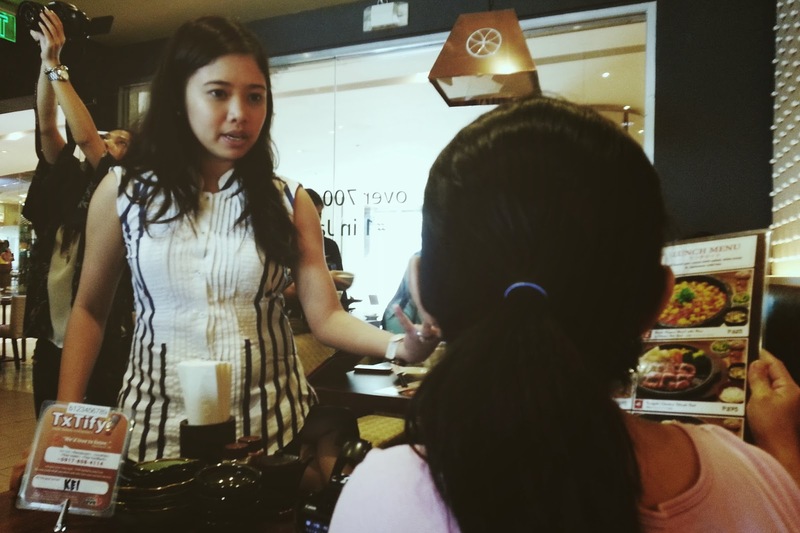 Ms. Lia Cabral, the Marketing Manager of The Bistro Group, explaining the latest offering of Watami. The lunch sets are available only on weekdays; I should say it would be a great choice for the working people around the area, but Ms. Lia said if you're a regular, you could still ask them to serve the lunch sets to you. Haha! Considering the serving size of these dishes and the quality, the prices are affordable (ranging from PhP 300 - PhP 500). Even the other items on their menu are super affordable, too! After we had our lunch sets, our food attendant, Tricia, cooked Beef Sukiyaki and Self-Grilled Pork Ribs! Yummmmmmmmmmmmmmmy! 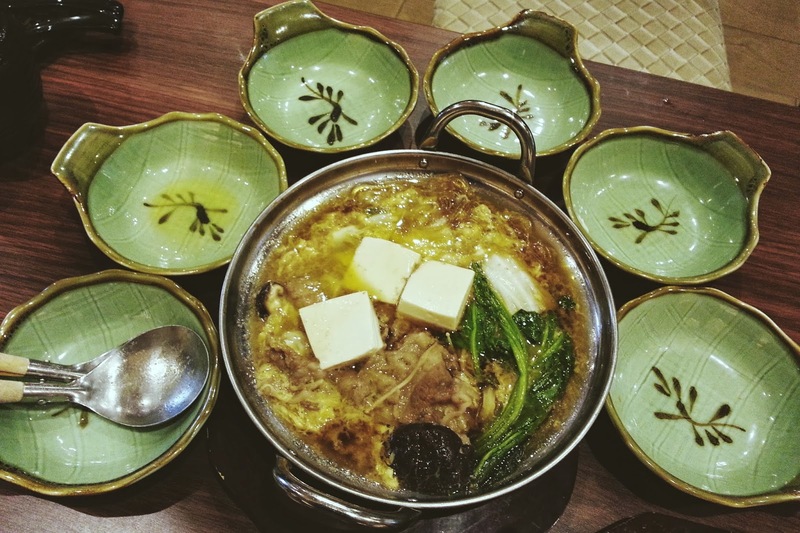 I think I loved the Beef Sukiyaki more than my Chicken Cutlet Rice Set. Everything on this bowl is just delicious! The broth was had a great flavor, the beef was somewhere in the middle of the right chewiness and melt-in-your-mouth, TOFUTOFUTOFU that's so soft, mushrooms and basically everything else thrown in! I would definitely come back for more of this! Right when I saw the marbling on those pieces of Angus meat, I know it's going to be delicious. The meat was then cooked in butter (depending on how you want it done) and just after a few minutes, this is the finished product. 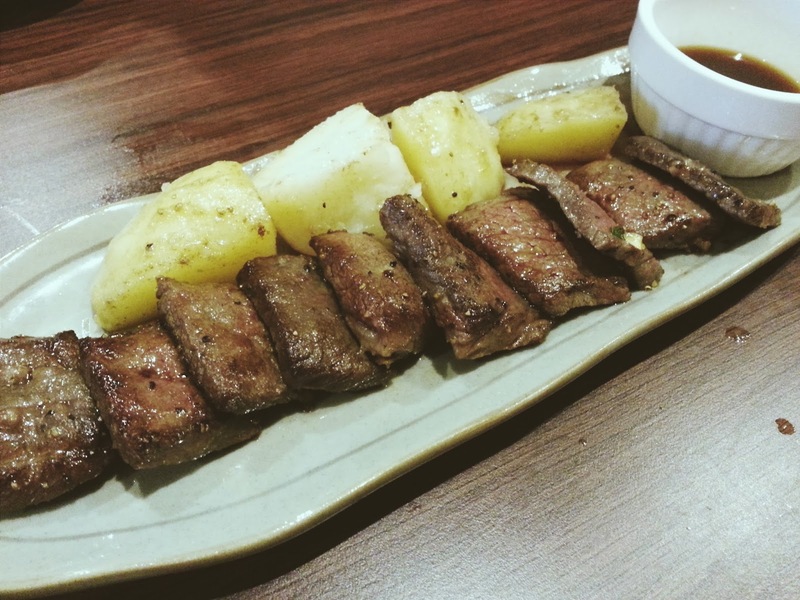 The boiled potatoes were also seared in the butter that's left from cooking the meat to absorb all its beautiful flavors. The beef was really juicy and the flavors were perfect. Don't forget to dip it in the Ponzu sauce for a twist! 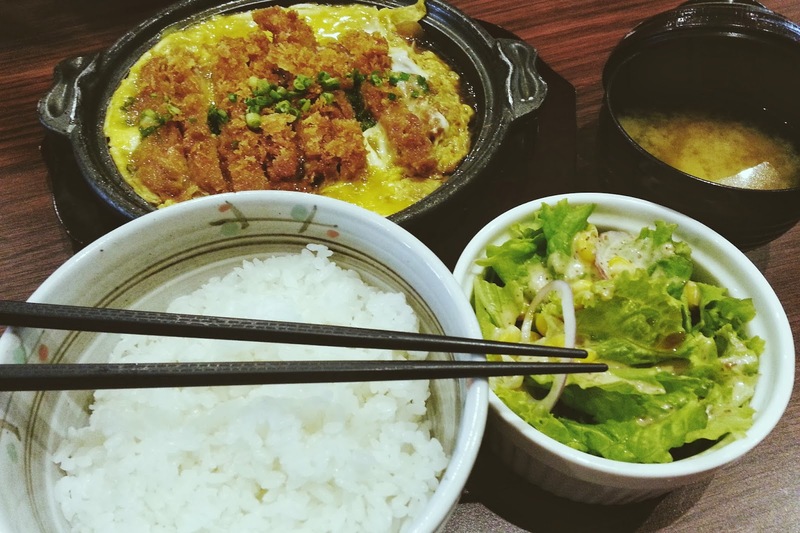 I know there are other places that you could find super authentic Japanese food experience (like Little Tokyo perhaps?) but Watami certainly is worth the try. 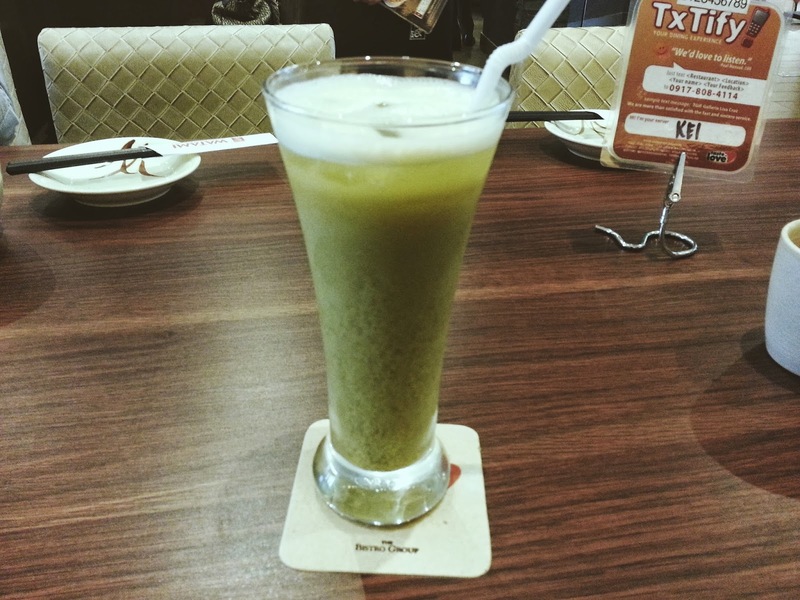 With their combination of delicious food, modern but relaxed ambiance and great customer service of their staff, I definitely recommend you go ahead and give them a visit. 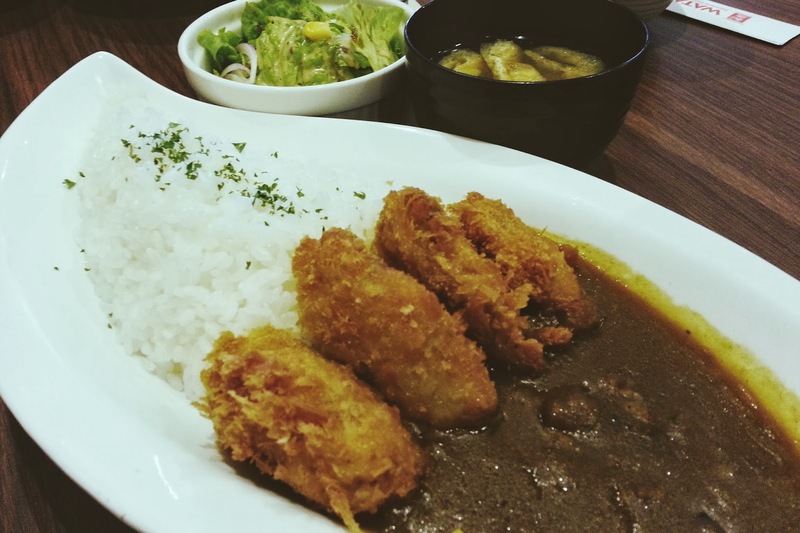 *The lunch sets include a serving of rice, salad, miso soup and a glass of cold tea. 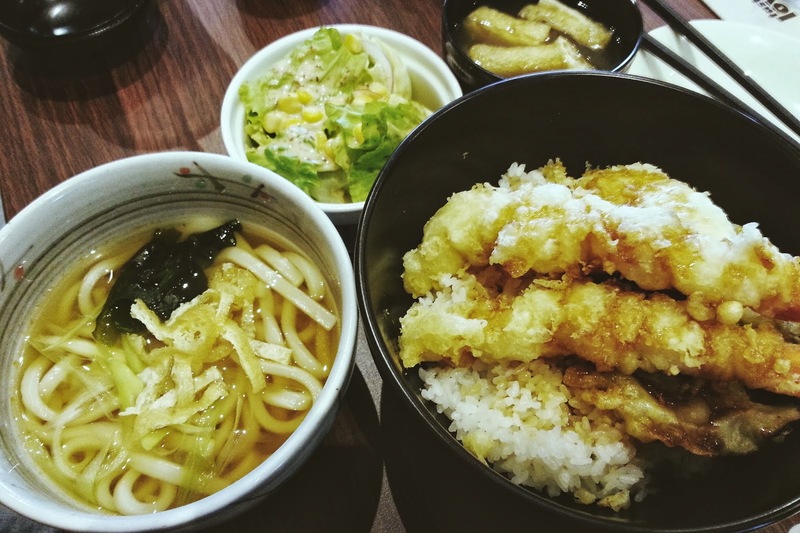 For the Tempura set, a tempura udon is included. 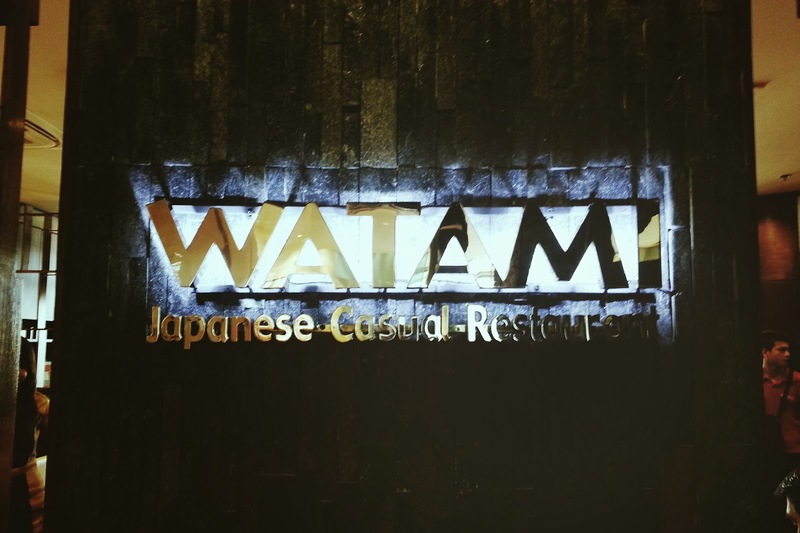 Watami Japanese Casual Restaurant is brought here by The Bistro Group, the same group behind TGIFridays, Italianni's, Fish & Co. Krazy Garlik, Bulgogi Brothers, Modern Shanghai, Siklab and other restaurants.